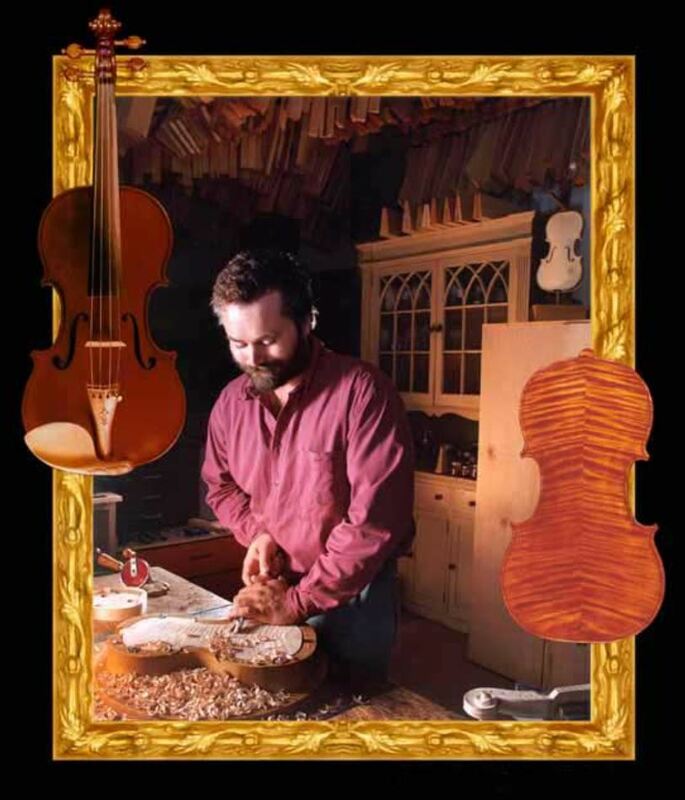 ST. GEORGE — Docutah invites you to explore the “devil’s instrument” from the perspective of a violin crafter based in Southern Utah. As part of the “Docutah Decade” programming, Docutah International Documentary Film Festival is bringing “The Devil and the Angel” back to the Eccles Main Stage at Dixie State University on Friday at 7 p.m..
A student production from the 2015 festival, the documentary has it all according to the filmmakers: “fast cars, guns, explosions, tragedy, joy, comedy, tears, love… violins.” The screening on Friday will be hosted by director Kat Lee and Kevin Lee, the film’s subject. The violin has been referred to as the “devil’s instrument” — violin players and makers throughout history were rumored to have sold their souls to the devil in order to master their craft. Despite this reputation, Kevin Lee sets out to prove otherwise from his rustic workshop in Southern Utah. Known as a master luthier, he follows in the footsteps of the famous violin makers from hundreds of years ago when the first violins were created. What: Showing of “The Devil and the Angel,” a 2015 Docutah film. When: Friday, March 22, at 7 p.m.
Where: Eccles Main Stage at Dixie State, 225 S. 700 East, St. George. Cost: $10 | Tickets may be reserved online.